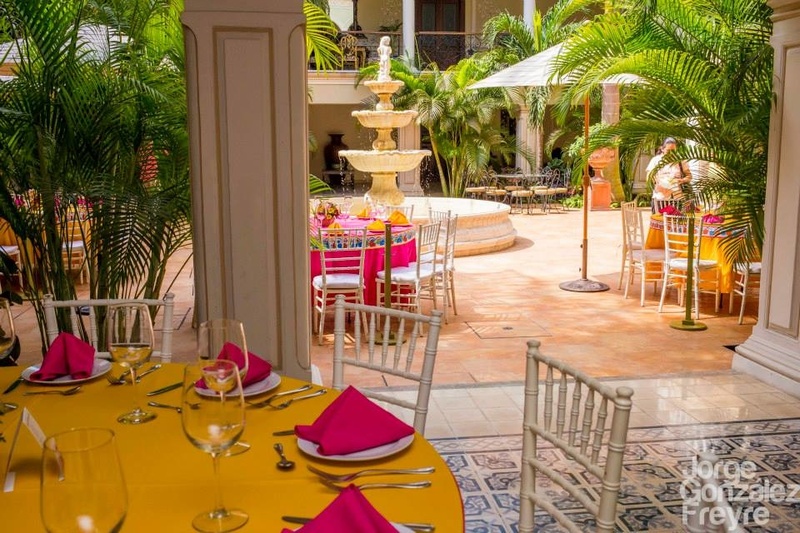 Our main goal is to provide quality since the beginning and take care of every detail; this is why we offer a variety of menus to suit different styles and tastes. 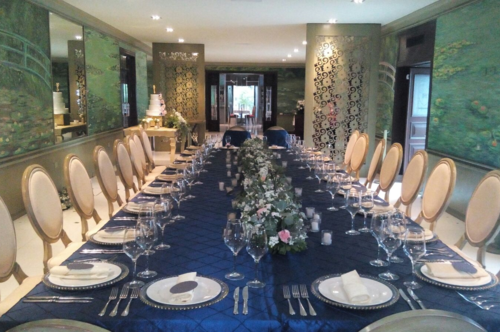 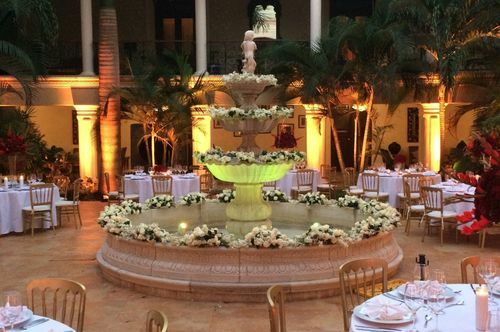 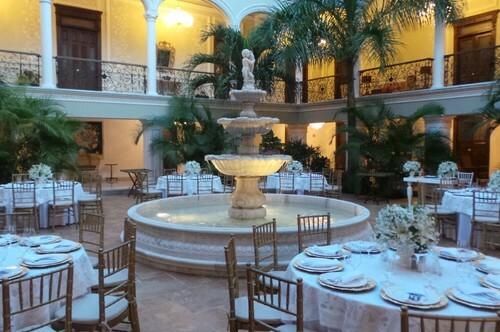 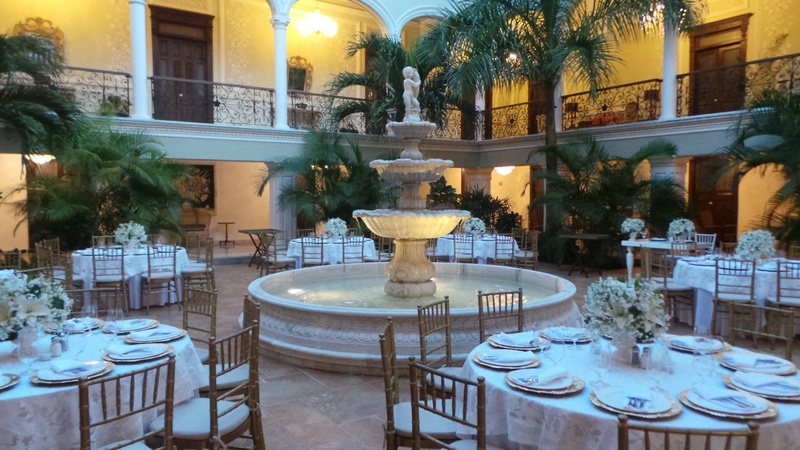 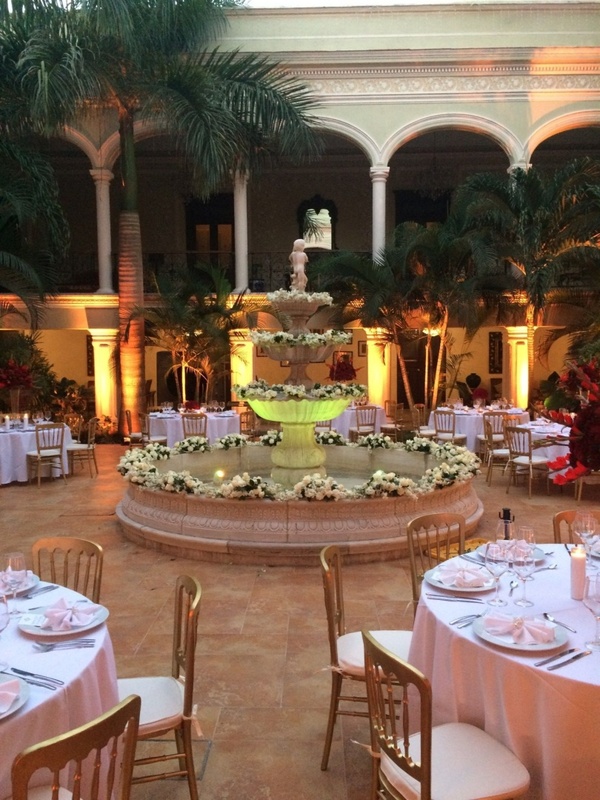 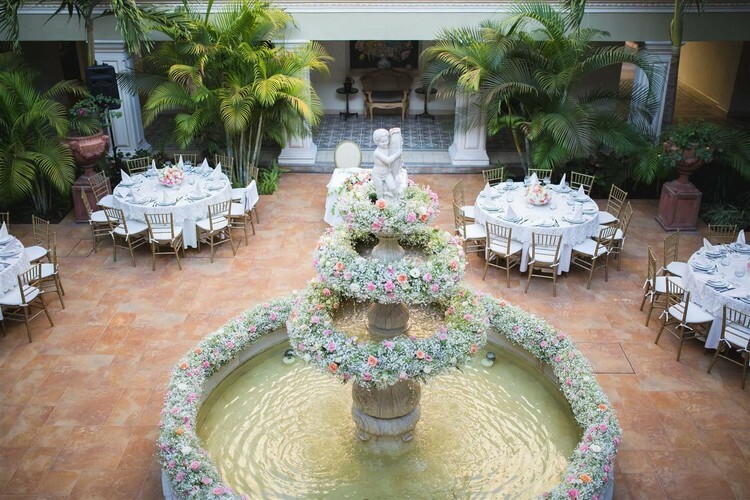 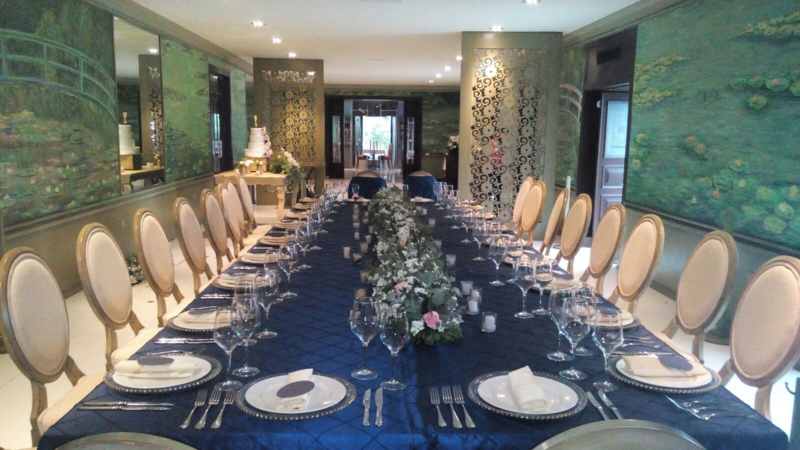 Because of the particular style plentiful of luxury and history that characterizes each of its corners as well as its prime location in the heart of the Historic Center, the Mansion Merida on the Park Hotel is the perfect choice for elegant and intimate events. 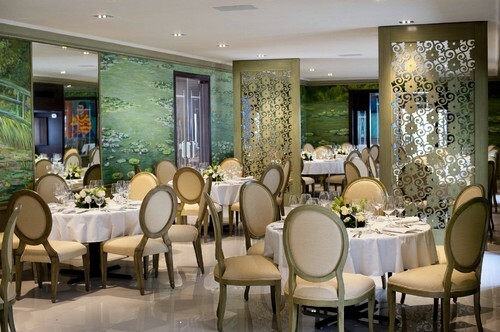 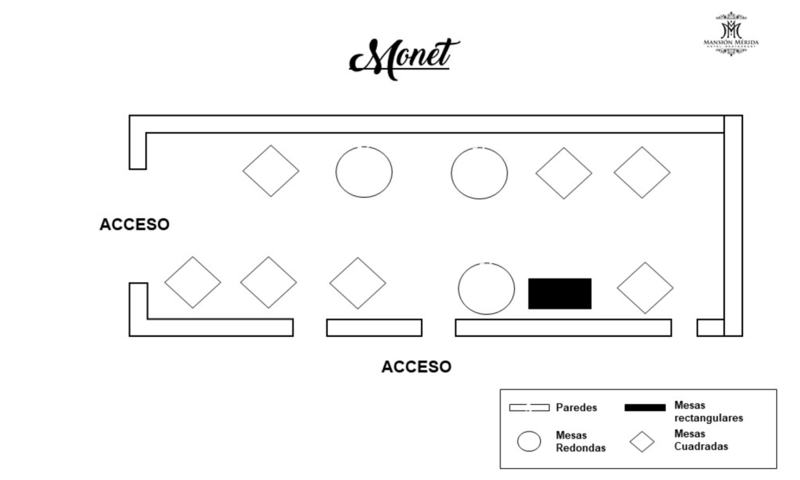 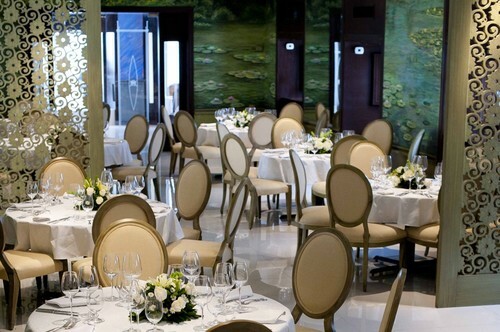 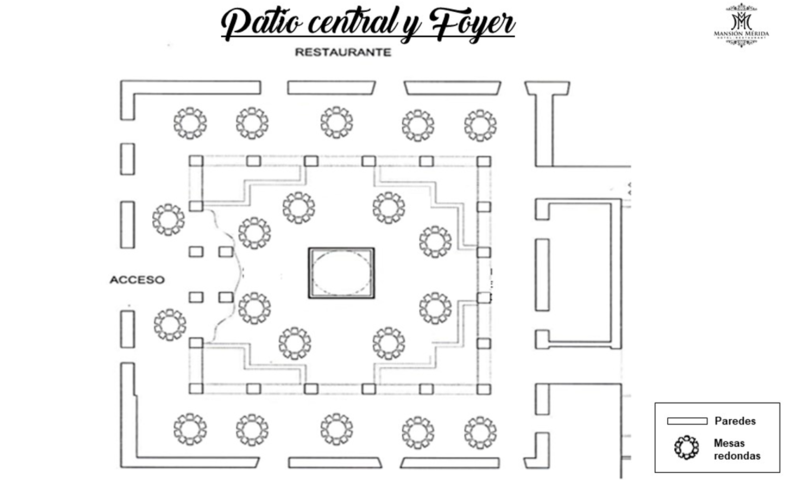 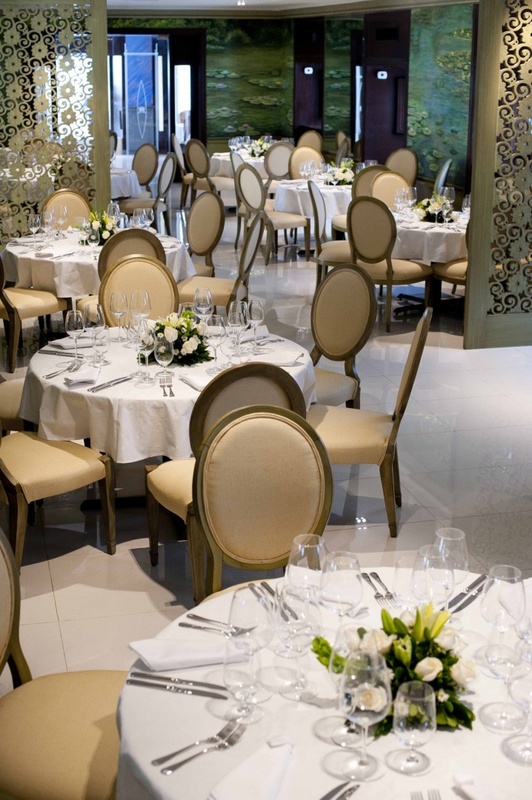 We have two beautiful areas, the Monet Restaurant and the Patio, with a capacity of 60 in the Restaurant and up to 200 people in the Patio.